Greek Prime Minister Alexis Tsipras has accused of Turkey of forcing his helicopter to reduce its altitude after its flight was disturbed by the country's military jets. 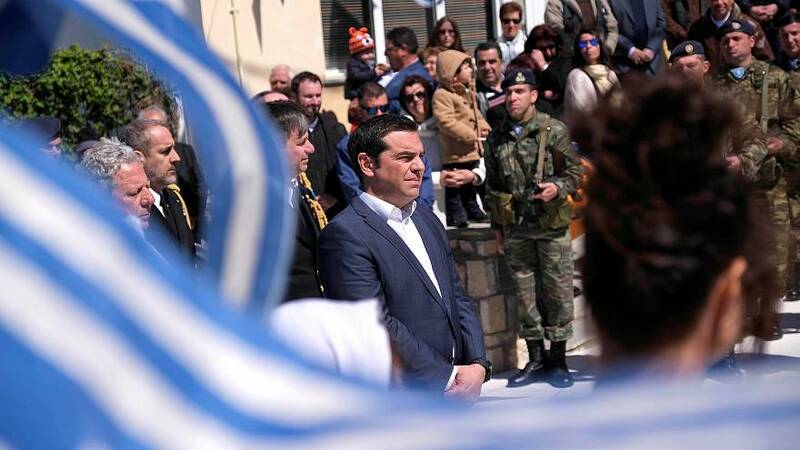 Tsipras was travelling to the island of Agathonisi to celebrate Greece's 1821 uprising against Ottoman rule. "They should know that such foolish actions have no meaning", Tsipras declared, adding that the Turks had "spent kerosene and gasoline for nothing." "First of all, because we will always be there to defend our national integrity, and secondly because the Greek Prime Minister will go to the most remote island of our country, the most remote corner, even if he has to arrive swimming." Turkish officials denied any attempt was been made to interfere with the Greek leader's flight. The Turkish jets were conducting routine missions, according to a Turkish security source cited by Reuters. “There has been no interception attempt by Turkish fighter jets during the Greek prime minister’s activity today".